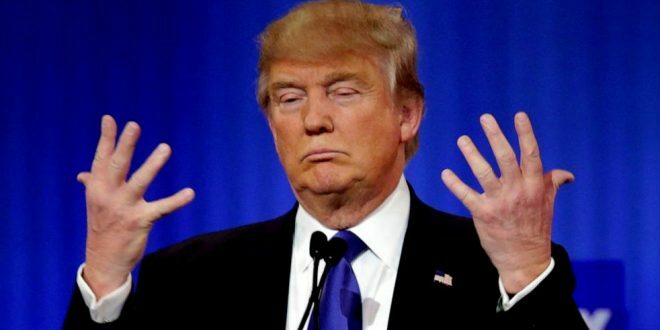 BREAKING: Trump Won't Release Dem Memo - Joe.My.God. President Trump has reportedly told House Intelligence Committee chair Rep. Devin Nunes that he is unable to approve the release of the Democratic countermemo to Nunes’ surveillance memo, according to Bloomberg. Nunes’ memo was released publicly last week after weeks of public battle between committee Republicans and Democrats. The memo accuses FBI and Justice Department officials of abusing a surveillance program to unfairly target the Trump campaign. Democrats on the committee, led by Rep. Adam Schiff (D-Calif.), prepared this memo to provide a rebuttal to the GOP memo. The committee voted Monday to make the memo public, pending Trump’s approval. But now he won’t declassify the Democratic memo because it needs changes before it can be released.